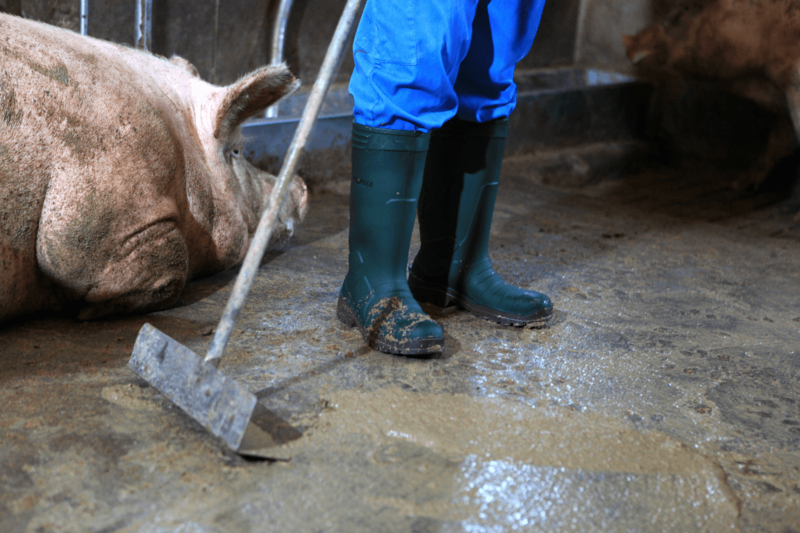 Safety Boots: 5 ways Polyurethane Safety Boots will improve your work! back / News Discover why your work will never be the same on Polyurethane safety boots. When you have to choose your next safety boots, you shouldn’t take this decision as simple as another pair of boots. You will spend hours every day on this footwear and so, you should pick some boots that make you feel comfortable, safe and will last all the tasks at your work. All things that the Polyurethane safety boots give you! Have you never tried PU boots? So here are 5 reasons why they will improve your work! When you put on your safety boots, your comfort is a key factor to choose your next safety boots. The right temperature is something you always have to consider. The feeling of having your feet “freezing” on cold days or “melting” on the hot ones is one of the worst feelings you can have on your job. The excellent thermal insulation of the Polyurethane safety boots will keep your feet on the perfect temperature doesn’t matter how hot or cold will be. 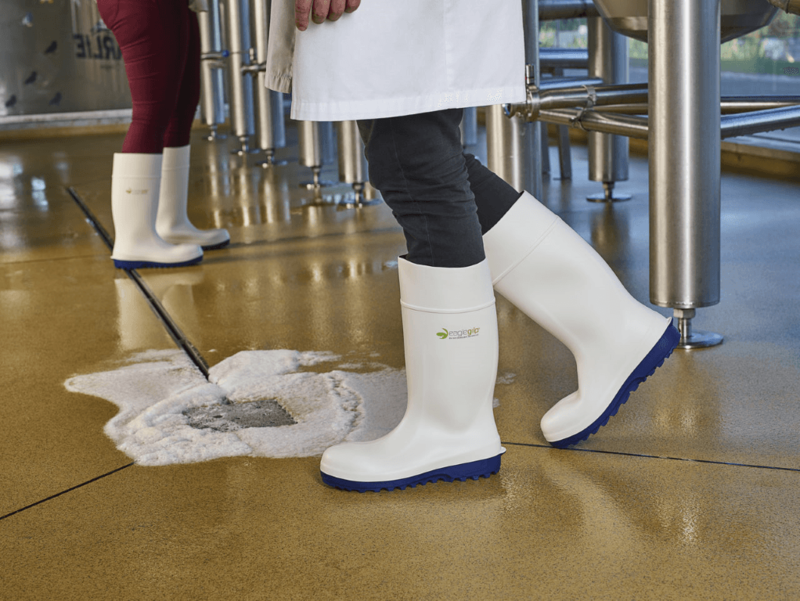 The smooth lines of the PU safety boots make them easier to clean comparing to the classic PVC safety boots. This makes that you don’t have to spend so much time with this boring task at the end of the day. The polyurethane also has a fewer chance of proliferation of bacteria, what makes them easy to clean. The polyurethane safety boots have more resistance against chemicals, oils, fats and abrasion than the PVC classic safety boots, providing you with a more durable boots, even in more aggressive environments and with intensive usage, making it 4 times more durable than any PVC safety boots. After a long day of work, it is usual to feel your feet sweaty and smelly, and this is something that no one wants. You stay hours on this safety boots, and so, your comfort should be one of your top priorities. The polyurethane safety boots are breathable, avoiding sweaty feet and the proliferation of smells. 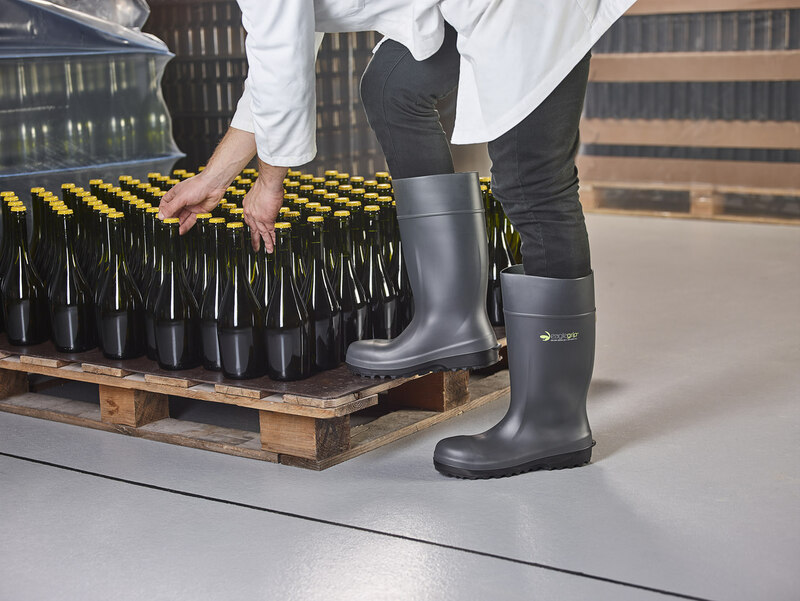 The polyurethane is a material that is more flexible than the classic PVC, making it easier to move and do your tasks on PU safety boots than any other material. The polyurethane safety boots are also lighter than other safety boots, making it more comfortable and easier to move and do your job. Here are 5 reasons to use Polyurethane safety boots instead of PVC boots. 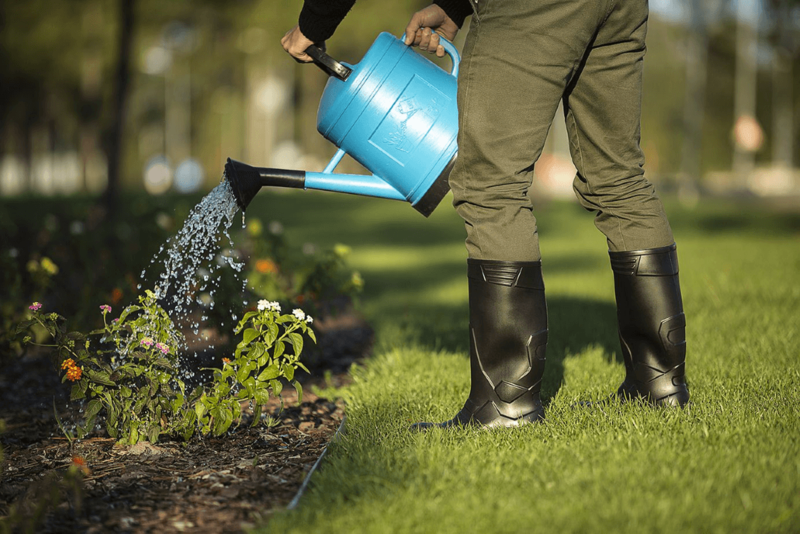 Dikamar have different models of PU safety boots, specially created for activities such as food processing industry, construction, fishing or gardening. Choose the right fit for your feet! Safety Boots: 5 ways Polyurethane Safety Boots will improve your work! Discover why your work will never be the same on Polyurethane safety boots.